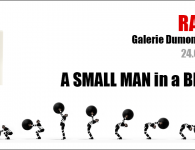 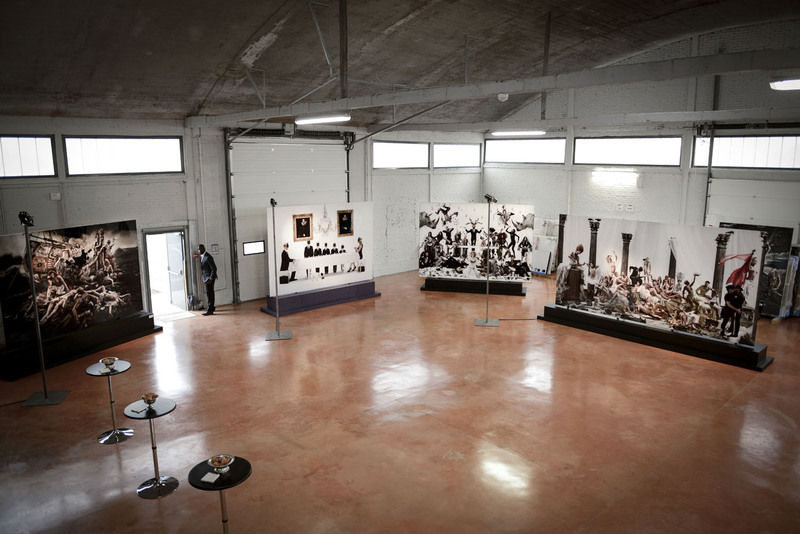 Official Opening of Fine Art Cube showroom in Chartres throughout the weekend of 12 and 13 September 2015. 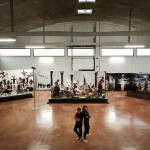 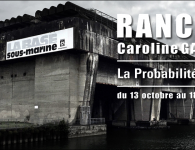 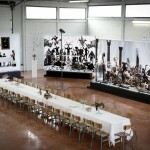 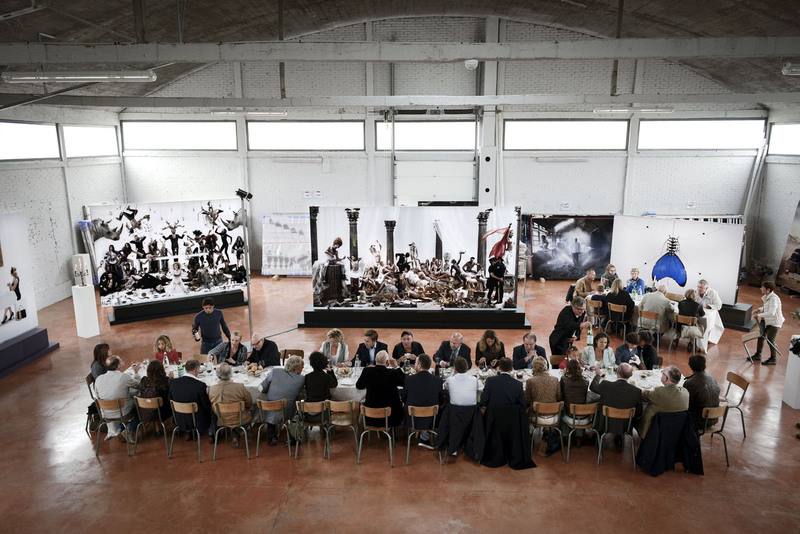 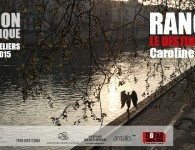 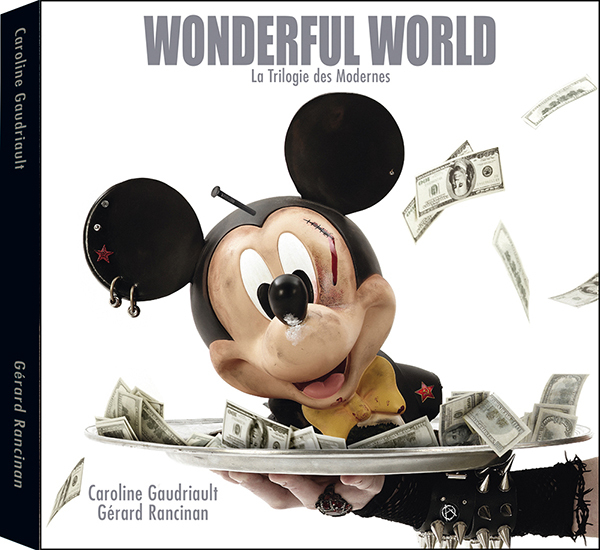 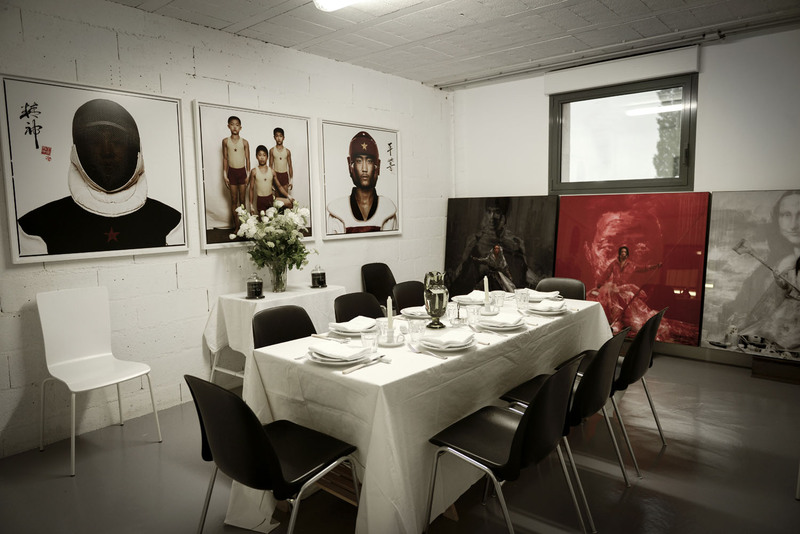 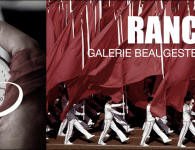 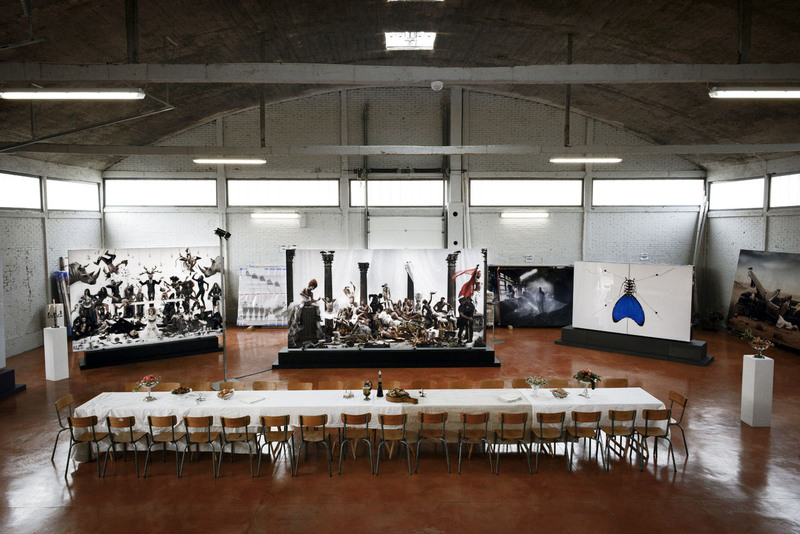 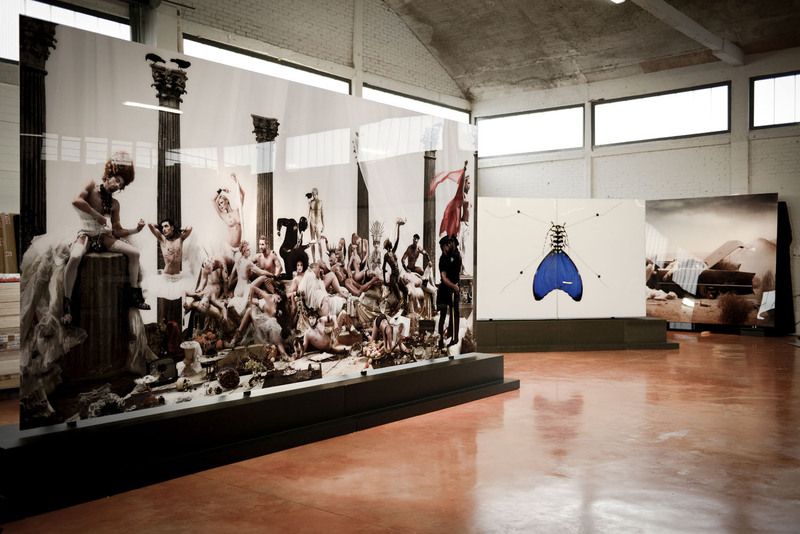 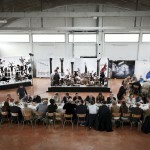 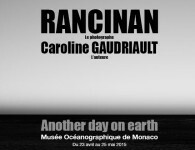 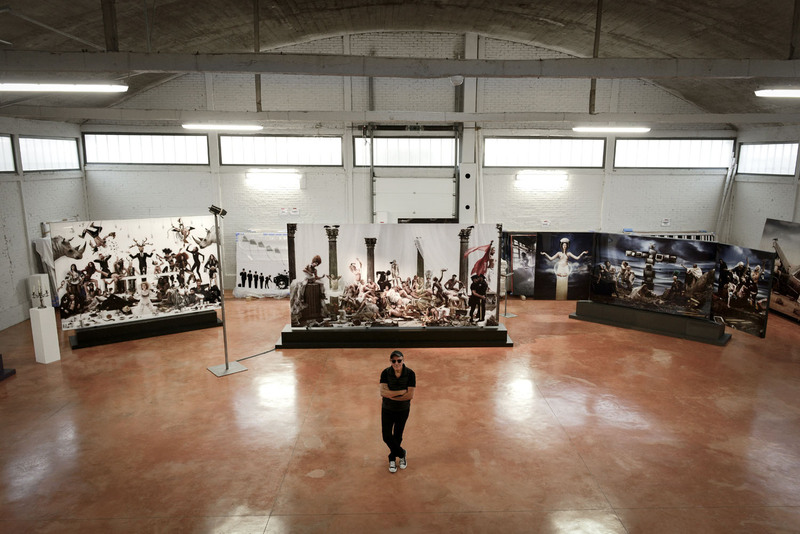 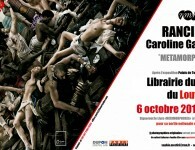 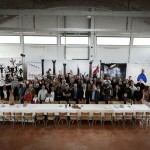 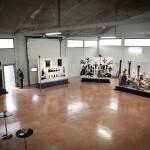 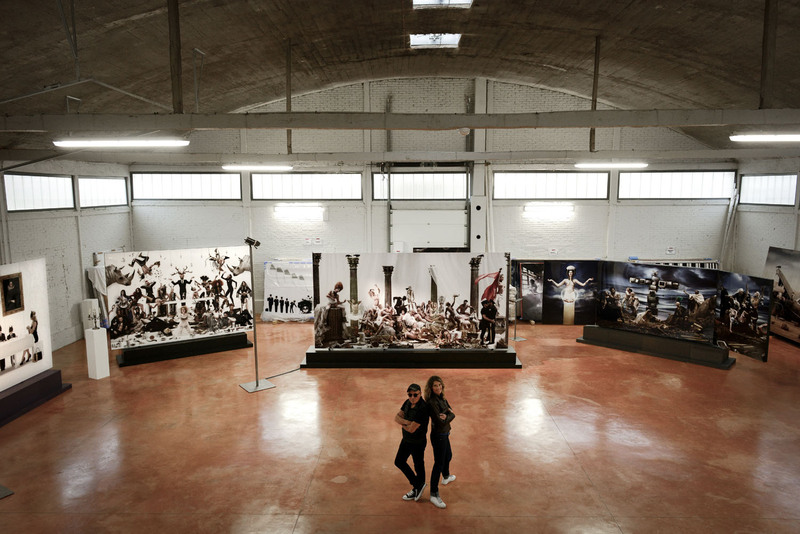 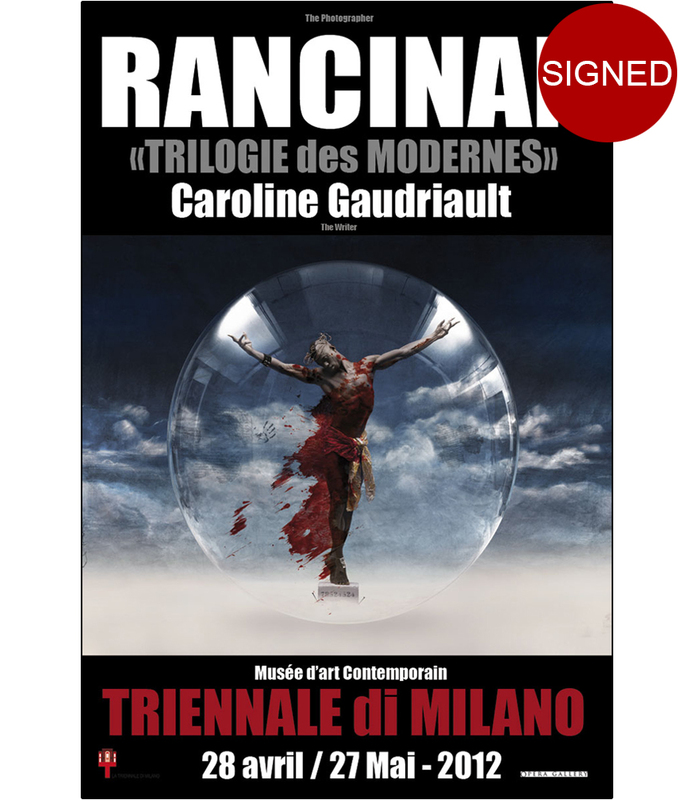 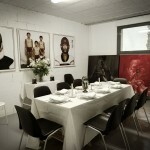 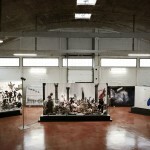 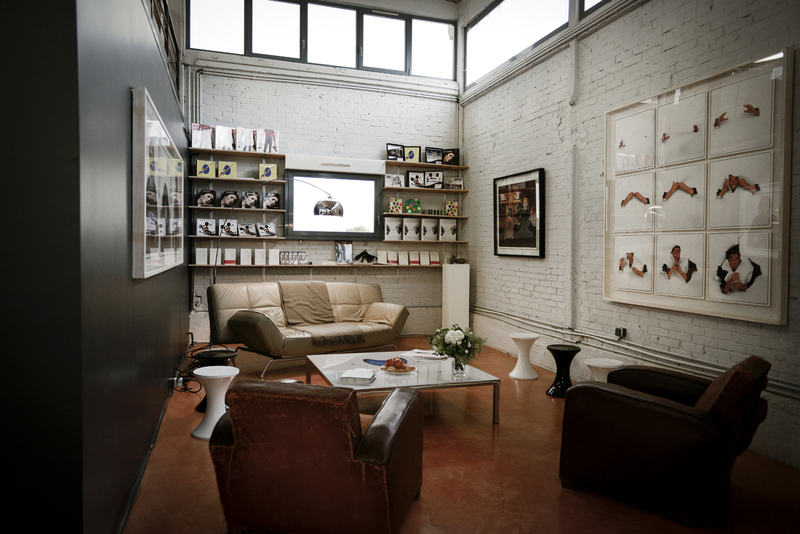 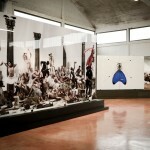 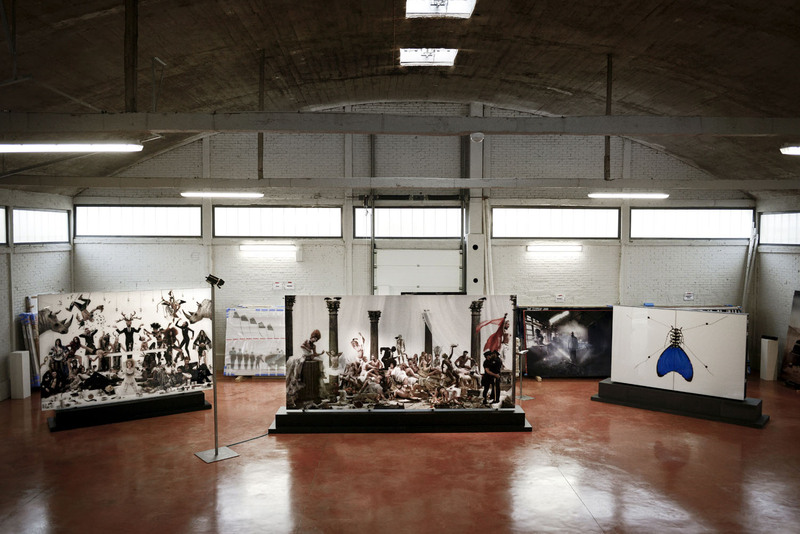 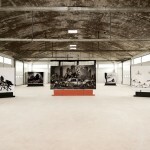 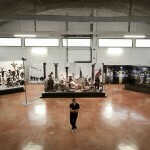 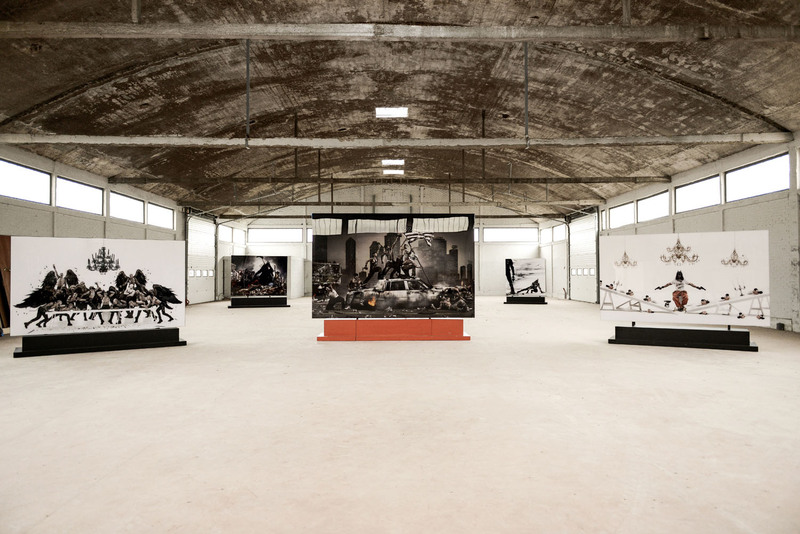 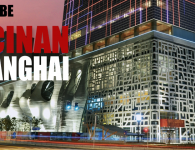 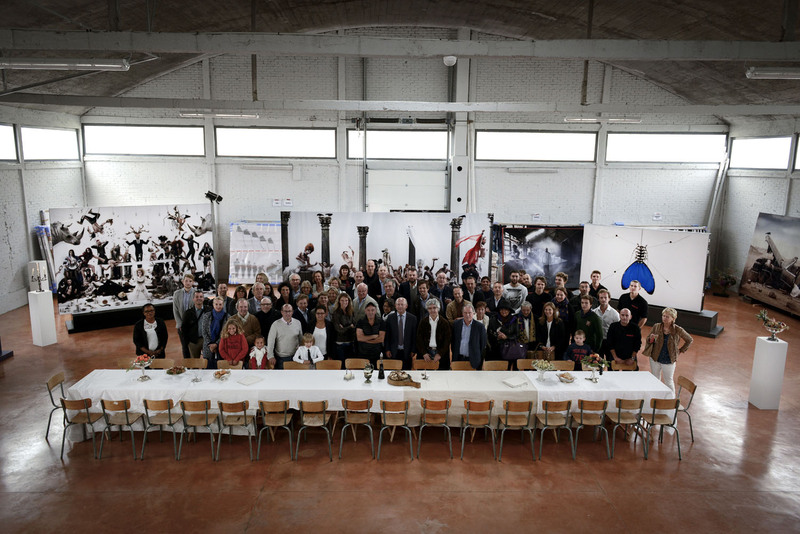 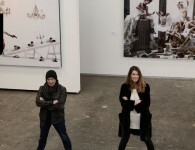 Museum Curators, galleries, media, political and friends gathered in this former warehouse of the army, amid a classified site to see all the photographic works “oversize” of Rancinan and all the books by Caroline Gaudriault. 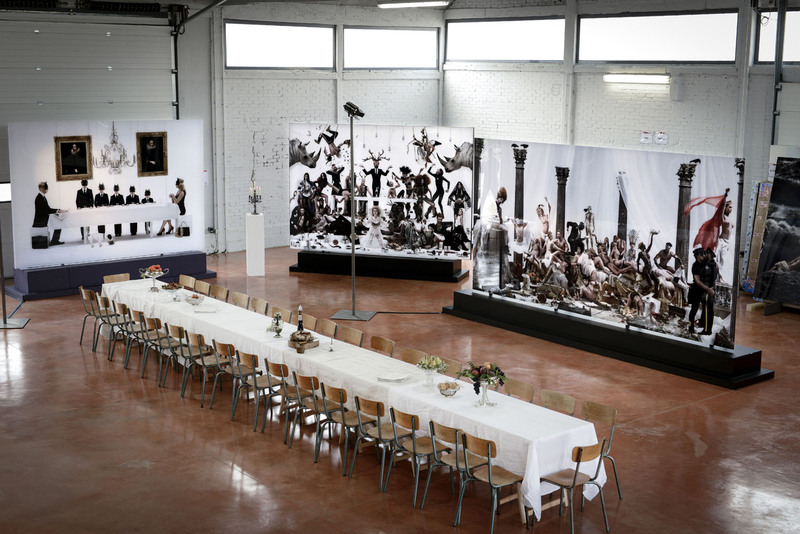 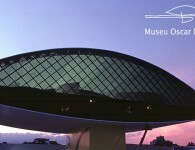 A baroque banquet has been prepared and the three hundred guests have attended to a real monumental exhibition enjoying the work in transit between two international exhibitions.